Formed in 2009 McNellie's Group owns and operates a total of eleven restaurant concepts in Oklahoma and Arkansas. Please note: All cards, physical or virtual, will take up to 24 hours to process before they are sent to you. Our McNellie's gift cards are redeemable at any of our locations and make the perfect gift for friends and loved ones. Do you have the drive to love to work in fun environments and have a passion for the service industry? We'd love to hear from you! 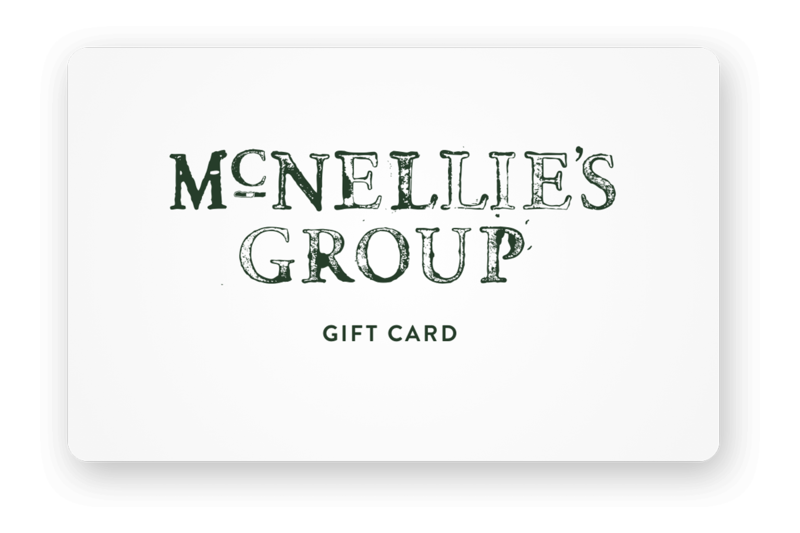 Formed in 2009, The McNellie's Group owns and operates a number of restaurants and bars in Oklahoma and Arkansas.